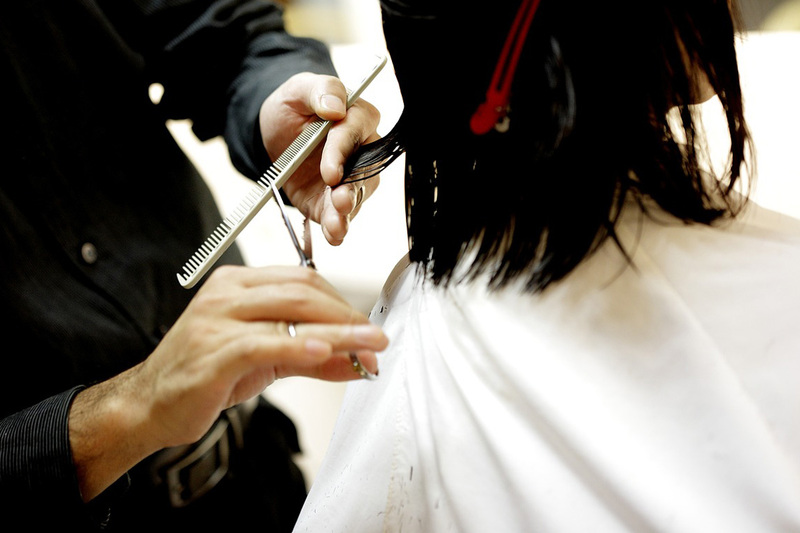 The staff at The Salon of East Cobb realizes what a vital importance hair plays in your life. We understand that the right length,shape, and finished look combined with products customized for the individual make the hair. We will have a consultation with you to determine what your personal hair needs are. Your cut and color formulas will be designed specifically for you! We realize that no matter the occasion you want to look beautiful and that is what we do! We are known for our specialty in color and we use the latest techniques and products available. Our staff has been trained in the most modern and desired looks from some of the top stylist in the industry. We are very creative in helping you choose the color and design that best suits your personality and the image you would like to create! Highlighting- We have many different highlighting services, from face framing, baliage, partial highlighting, full highlighting, and technique highlighting. Your stylist will have a consultation to determine the right color and technique to achieve your desired look! Our prices range from our new Talents to Designers.The stylist have been personally trained by some of the most top celebrity stylist in the WORLD. We are constantly evolving in or profession with the goal being to provide the highest quality service to you, our clients! The Keratin Smoothing system, infuses Keratin deep into the hair cuticle eliminating 95% of the frizz and 75% of the curl. and textures. It is great to use after a color or chemical service, it will lock in moisture and and replenish the protien in the hair the chemical service may disrupt. The treatment also seals in the color and prolongs the life of your color. The more you treat your hair with this service the better your hair feels. It will last 3-4 months in the hair and cuts your blow drying in 1/2 the time. The new smoothing service infuses Keratin in the hair, eliminating up to 95% of the frizz and 75% of the curl, leaving the hair soft, shiny, and manageable and your drying and styling time cut in half.The service works very well following a color sevice as it seals in the color making it last longer.The service will last 6 weeks in your hair. Policy: To ensure prompt service appointments are always desirable but walk-ins are gladly accepted but please understand we can not always accommodate walk-ins. If you need to cancel an appointment we appreciate at least 24 hours notice.Some services need to be guaranteed with a credit card.